Its scarily short on details but at least it lets us know that we can expect Games Workshop to release a version of Talisman in 2017 and by the looks of it, by themselves and not licensed out to a third party. There’s no information if this will be a reprint of the fourth edition, a new fifth edition or a move of the game into the Warhammer 40,000 or Age of Sigmar properties, but I am beginning to think this will be a reprint of the fourth edition for a number of reasons. For starters, Games Workshop revised and updated Talisman from third edition to fourth edition and distributed it under their Black Library name before selling the licence to Fantasy Flight Games (who made some minor alterations to the rules). 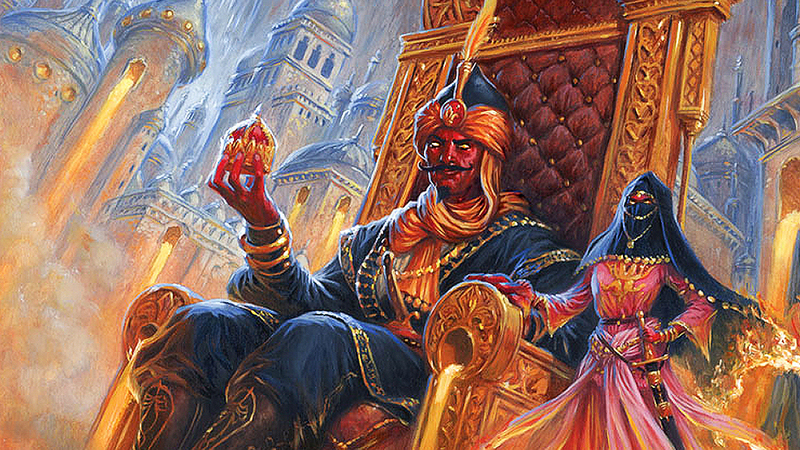 The second reason is that Games Workshop is still working closely with Nomad Games on Talisman: Digital Edition and on the Warhammer Community page Games Workshop proudly announces the Firelands expansion for the digital version. 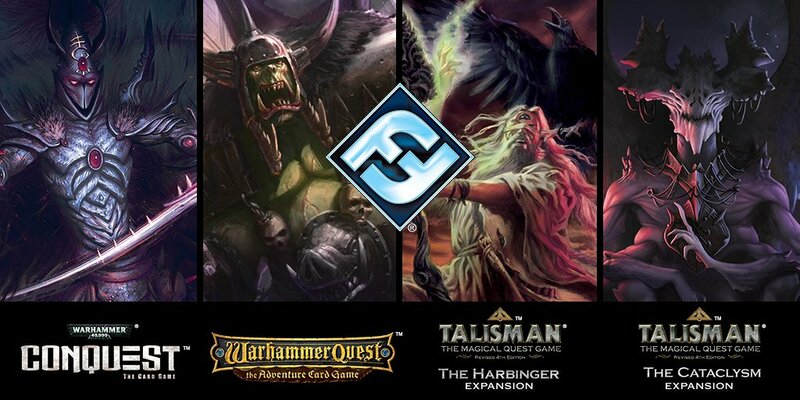 So are you looking forward to a new fifth edition Talisman, an Age of Sigmar Talisman or happy for a reprint of the, now classic, fourth edition?